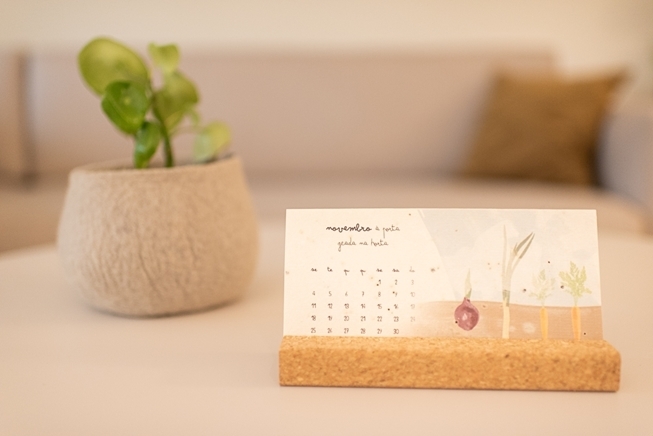 A 2019 calendar to plant one month at a time. 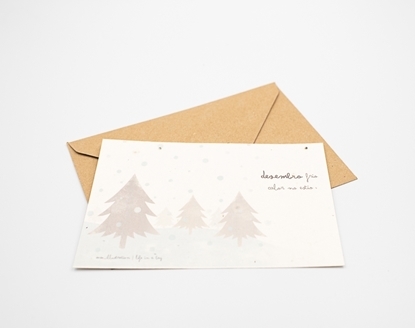 Recycled cotton paper embedded with aromatic and flower seeds. 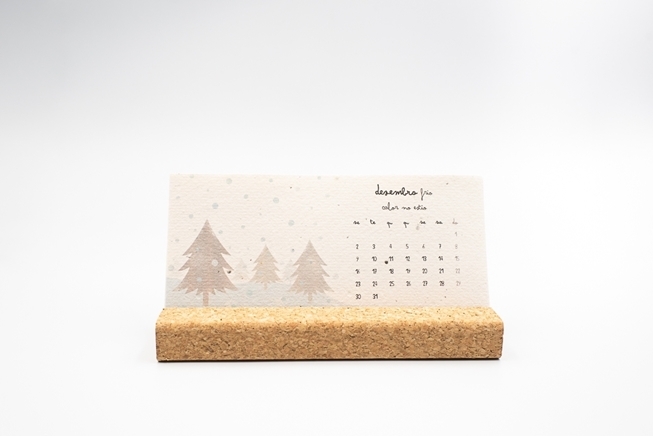 A 2019 calendar with 12 ilustrations by So-So, printed in paper with seeds and cork support. 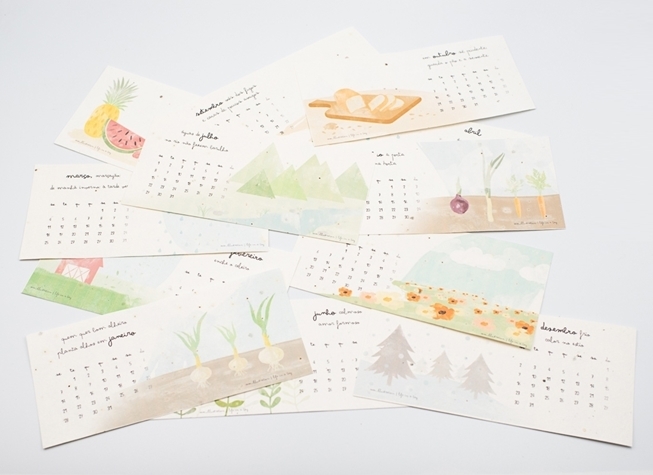 Rip the calendar days into small pieces, place in a pot with soil, cover with soil and add water. You should check regularly to keep the soil moist. Thyme, oregano and chamomile love sun and must be in a place with a few hours of sunlight exposure a day. You must add water until the paper gets wet. Check with your finger: If the soil is dry, you must add some water. 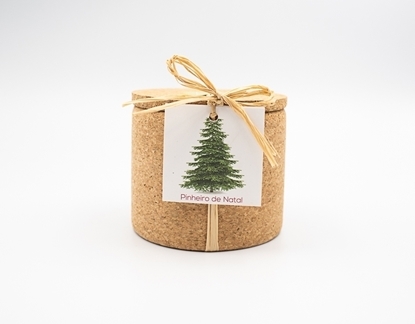 The paper is made out of raps of cotton wich by a manual procedure turns into paper sheets where we put the seeds. 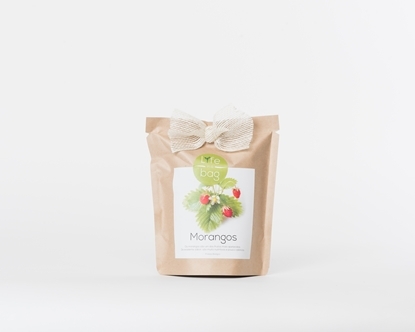 Herbs and flowers are ready to give colour and flavour to your dishes 3 to 4 months after being sown. Yes, ye can add your logo or your message, as well as do other formats. Contact us through info@lifeinabag.pt.